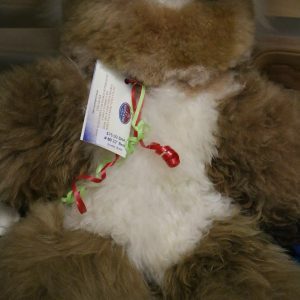 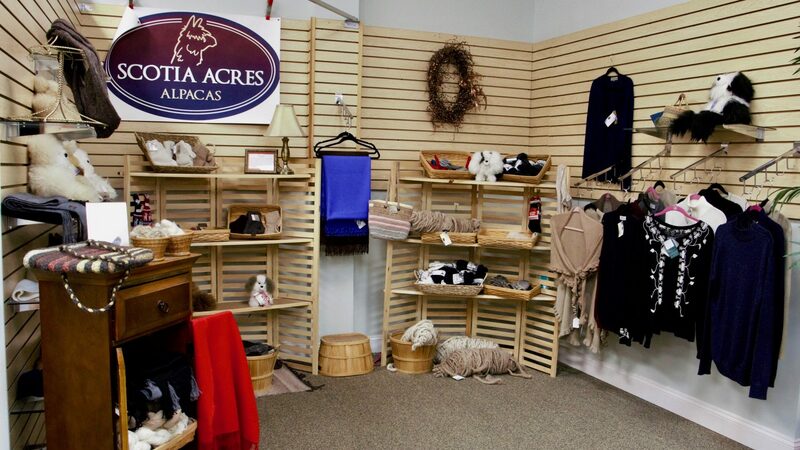 Scotia Acres Alpacas features alpaca products made locally on a family farm in Lumberton, New Jersey. 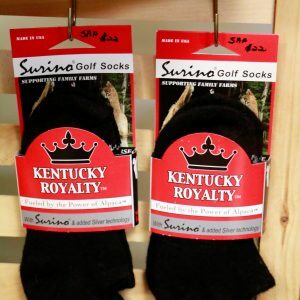 These fine quality products are made from a herd of healthy Suri and Huacaya alpacas from the top bloodlines. 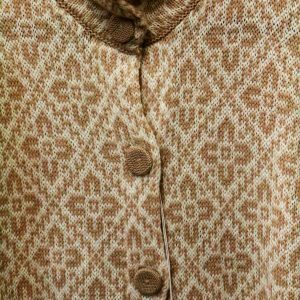 Superior bloodlines improve the quality of the fiber produced by our alpacas. 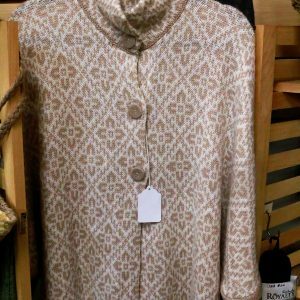 Scotia Acres Alpacas features incredibly soft clothing including socks, sweaters, scarves and hats for adults and children. 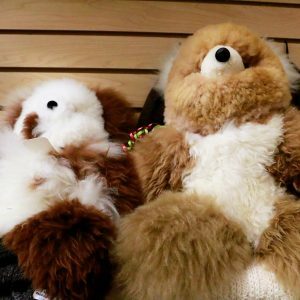 Scotia Acres Alpacas features incredibly soft alpaca products—including socks, sweaters, scarves, and hats for adults and children—made locally on a family farm in Lumberton, New Jersey. 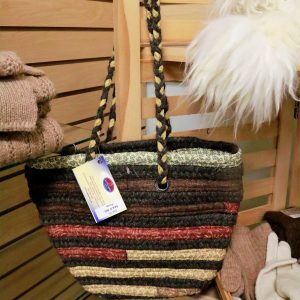 These fine-quality items are made from a herd of healthy Suri and Huacaya alpacas from the top bloodlines, which improves the quality of the fiber produced by our alpacas.